Many companies and organizations possess unintentionally buried resources that are rarely mined for the insights and inspiration they can bring to current decision-making, meaningful marketing and future planning. It’s their history and heritage, and there is no limit to the value that can be harvested at any point in time. 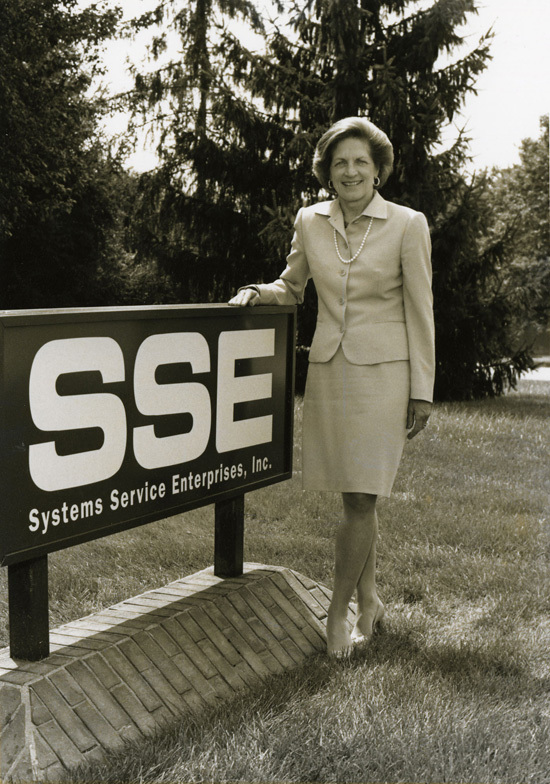 As St. Louis-based Systems Service Enterprises, Inc. (SSE) prepared to celebrate its 25th anniversary, the firm’s leaders turned to Marie Casey of Casey Communications to research, interview, draft and develop a timeline of the founder's 50 years in technology and milestones in SSE's first quarter century. 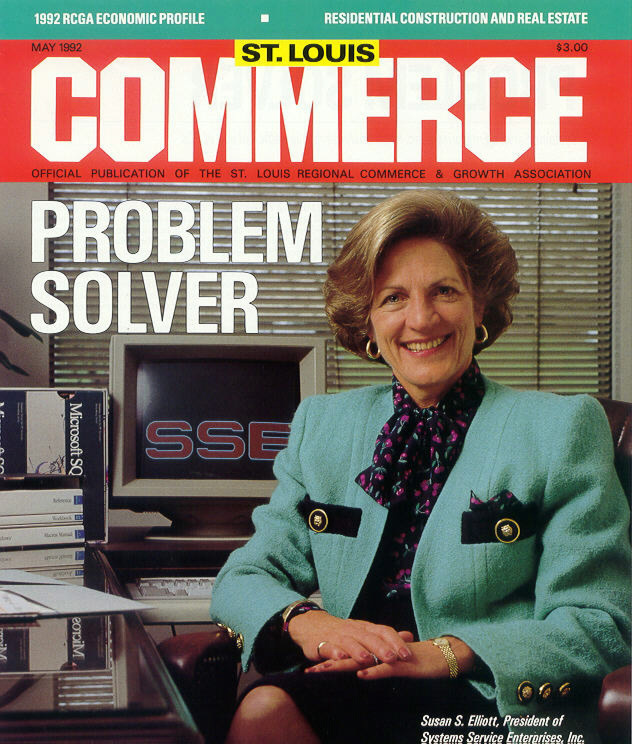 It also chronicled the founding of SSE, the leadership of founder Susan Spoehrer Elliott and the systemic advance of the U.S. information technology industry. Overall, the project aimed to bolster the company’s standing with clients, employees and industry leaders. 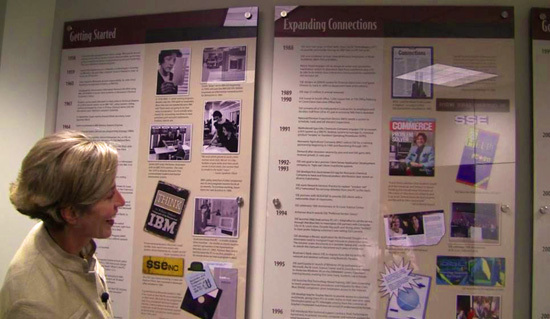 Portrayed on a collection of three-foot-wide by five-foot-high graphic-rich panels, the timeline is now the central feature of SSE’s headquarters lobby. 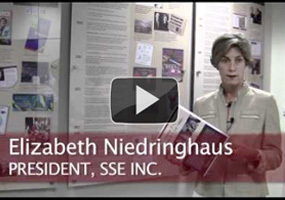 SSE executives observe current and prospective clients interacting with the display and believe it predisposes them to tap SSE for its information technology services. 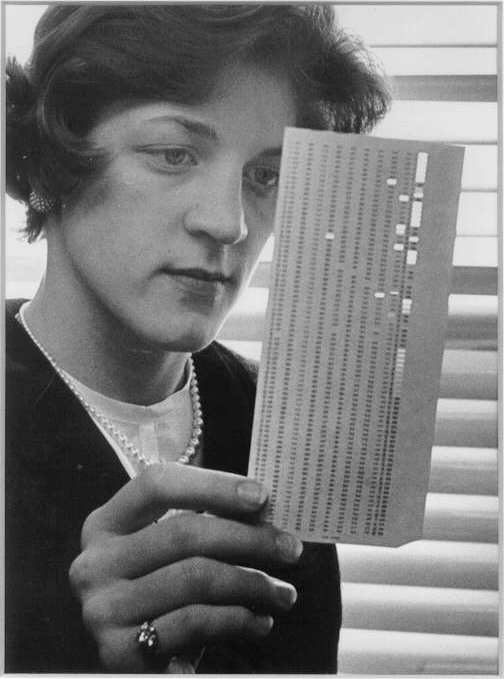 Additionally, the timeline was converted into an eight-page booklet now used in marketing and recruitment.